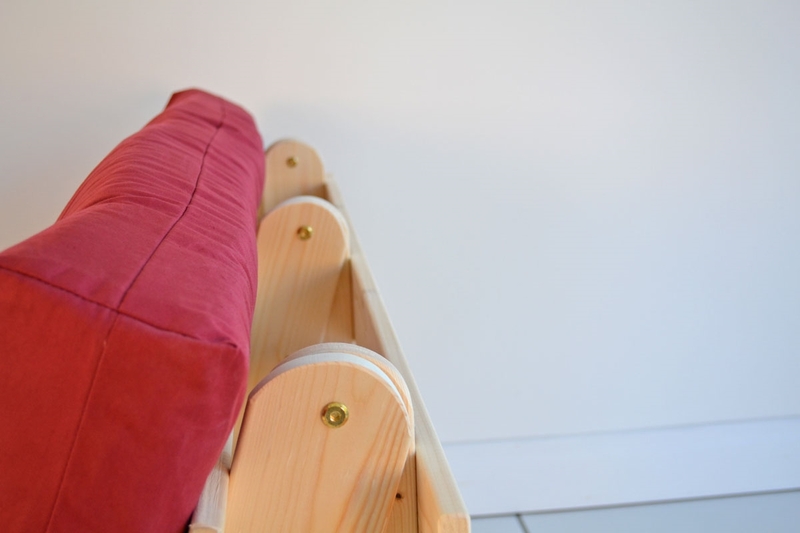 Starta Standard Double Futon: Excellent value futon supplied 99% assembled. 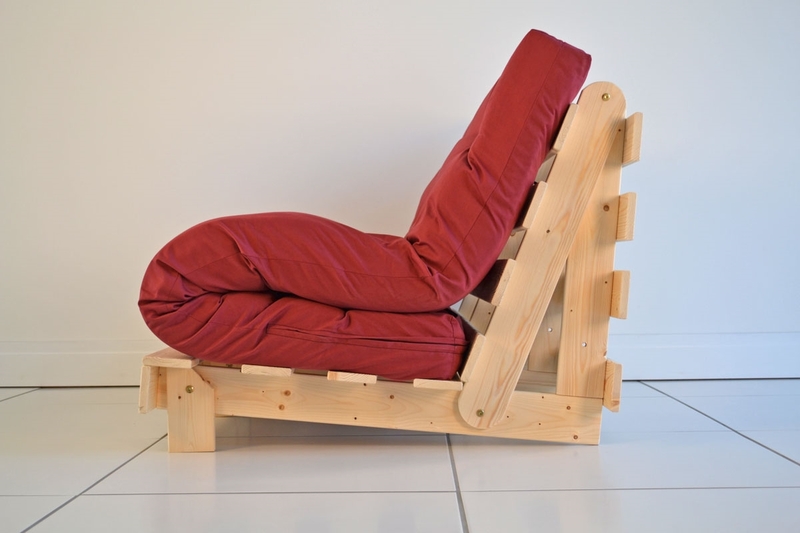 A timeless "A" frame futon design. Frame Sections.Simply fit 3 bolts before use. 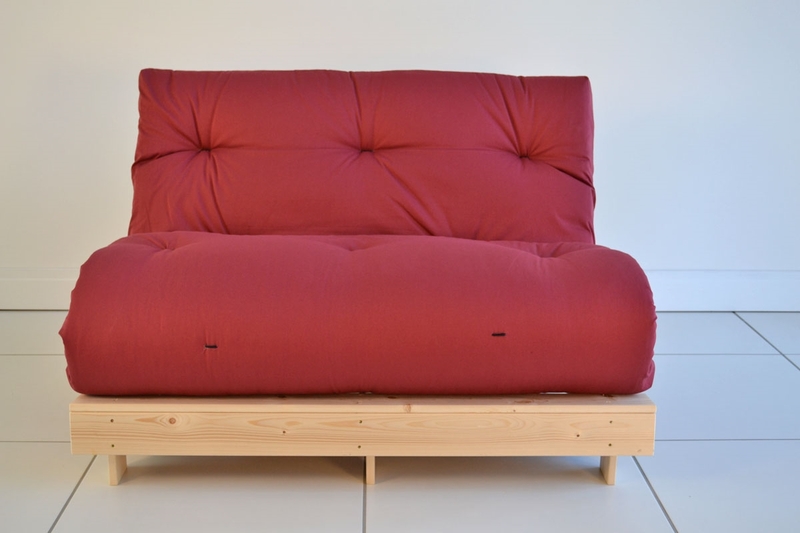 Eco-Futon.Our hand-made Eco-Futon comes as standard in over 10 fabric choices. Fillings can be upgraded for even more comfort. The STARTA comes with our ECO mattress as standard, comprising 2 layers of wool (300g/m2) plus 2 layers of core felt (1800g/m2). The ECO mattress is suitable for occasional sofa/occasional bed use. For more frequent use you can opt to upgrade your mattress to our durable and lightweight EcoPoly specification which includes a layer of SuperBond polyester for more loft and durability. 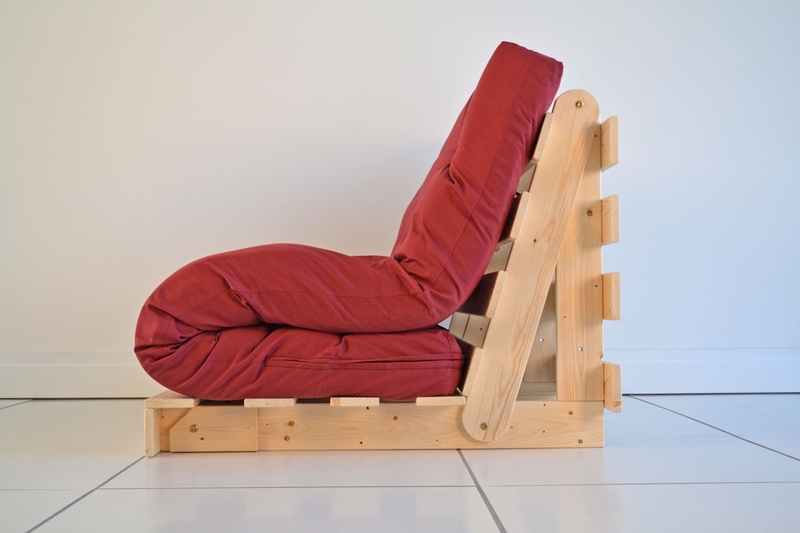 The STARTA futon is despatched as two packages. 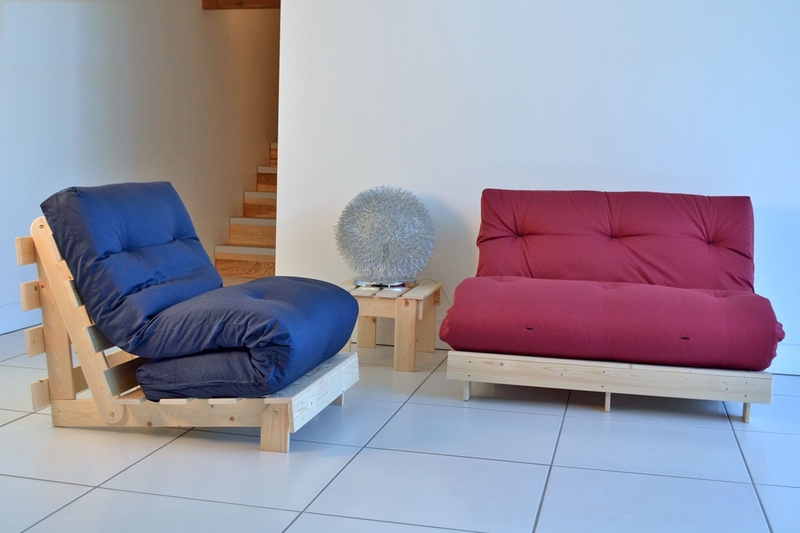 Place the futon on the base and you're ready to go.